Robe: "Prolight + Sound is a Great Start for the Peak Season"
Robe Lighting is among the leading manufacturers of lighting technology. The company, based in the Czech Republic, produces innovative, high quality moving lights and digital lighting products. It has been a regular exhibitor at Prolight + Sound for years. 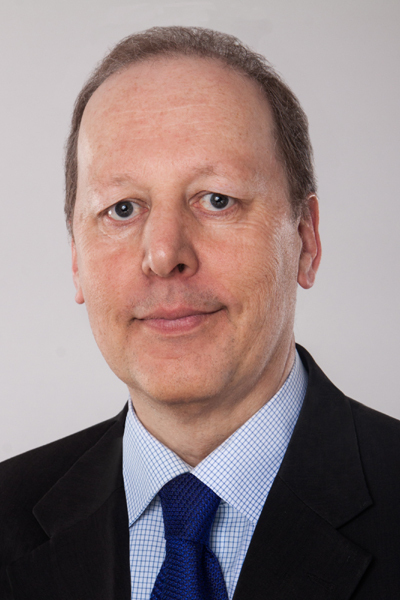 In the following interview, Dieter Gross, CEO / Managing Director Robe Deutschland GmbH, talks about the company’s own demands on the products and gives a foretaste of the trade fair in 2018. 1. 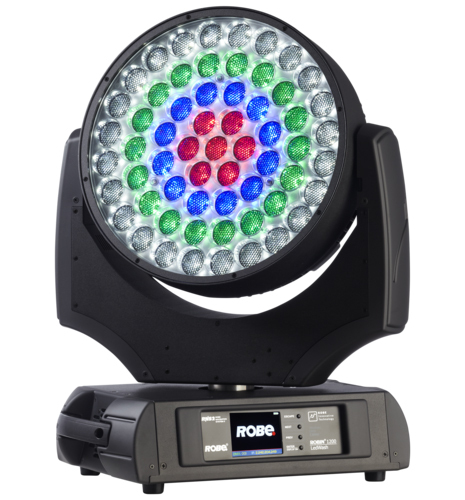 ROBE is one of the leading manufacturers of moving lights. What demands to you have on your own products? What challenges arise when developing new products? We want to produce the best moving lights in the world and play in the big leagues. The value-for-money ratio, the quality, and above all the optimized life cost cycling are our benchmarks for our customers. We don’t want to just deliver products that are imitations, we want to enter a product class where we can claim to deliver the best product to market under the points named above. 2. How has the industry changed since the beginning of your production? What potential is there in this area? The industry is constantly changing. The spiral of customer demands constantly goes up and up, and simultaneously new trailblazing technologies uncover new opportunities – most of all through the digitalization of products. The digital quality achieved years ago in the audio industry, then in the video industry, now slowly approaches the top discipline of lighting. We’ll surely experiences quite a few great new products with breathtaking quality! 3. What significance does Prolight + Sound have as a fair for event technology? For us it is, in addition to other well-known fairs, the most important fair and a good starting point for the peak season. You can see this at our elaborate and crowded stand in Frankfurt. 4. With regard to the Prolight + Sound 2018: Can you give the visitors a little taste of what to expect? Based the success of the LEDWash 1200 and the Spiider’s progressive technolgy, we’ll be able to present our highest quality LED Beam/Wash/Effect spotlight with impressive output at Prolight + Sound. You can find that and other innovations from Robe at Prolight + Sound in Hall 3.0, stand D80!